Travelers who have planned a Tibet tour agree that there is no shortage of breath-taking and awe-inspiring tour destinations. However, choosing between destinations of Tibet can be difficult. To help travelers get started, Lhasa-based Tibet travel agency, Tibet Travel Expert has released a list of the 5 most popular destinations of Tibet in 2018! Travelers planning a Tibet tour quickly find that there are a seemingly endless of interesting destinations to choose from. Tibet is a huge country with lots to offer. Sometimes, sorting through all the options can be overwhelming! To help travelers plan their trip, Lhasa-based Tibet travel agency, Tibet Travel Expert (www.tibetctrip.com) has put together a list. The 5 most popular destinations of Tibet in 2018. 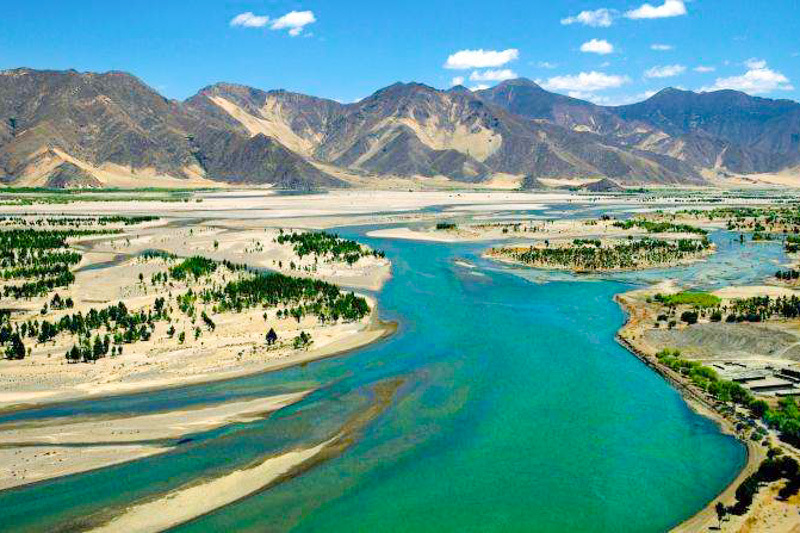 According to Tibetan legends, Tibetan people originated from Yarlung Valley thousands of years ago. It was home to historical sites such as Yungbulakang Palace, Tibetan Kings’ Tombs, and Tsetang. Tsetang is the original capital of Tibet that predates the arrival of Buddhism. Many cultural tours of Tibet will include a visit here! 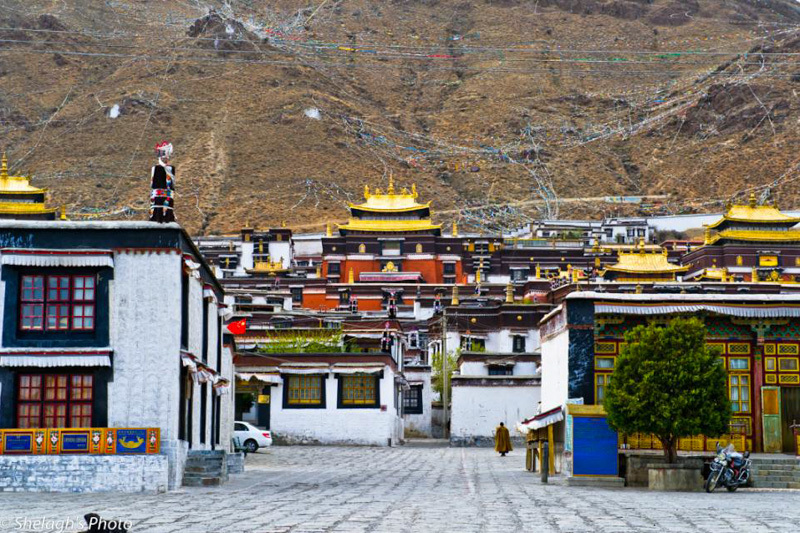 Tashilhunpo Monastery is located in Shigatse, which is the second largest city in Tibet. It sprawls over a large area and is the seat of the Panchen Lamas. Constructed about 600 years ago its main attraction is a towering statue of the Maitreya Buddha. The nearby local market is also a highlight in Shigatse. This sacred holy lake shines a beautiful bluish turquoise hue on clear days. 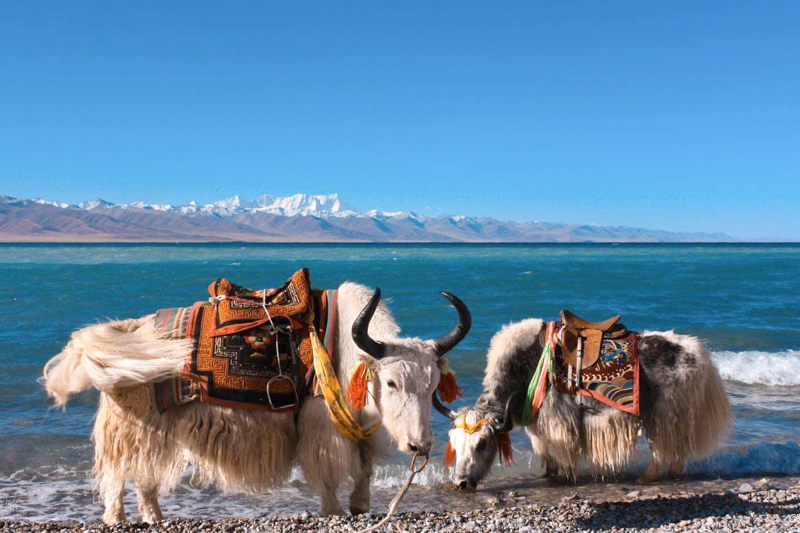 Surrounded by beautiful snow-capped peaks this is one of Tibet’s largest lakes. Lake Yamdrok is also among the highest altitude fresh water lakes in the world. According to local Tibetans, before the construction of Potala Palace, the remains of previous Dalai Lamas were laid to rest here. 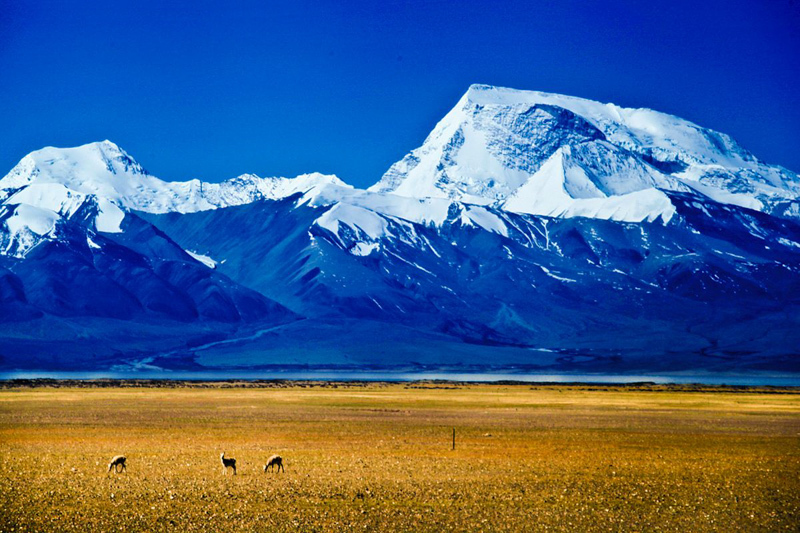 Topping out at about 8,848 meters, this gargantuan mountain is the crown jewel of any Tibet tours. Travelers can stay overnight in one of the tent camps near Everest’s base. 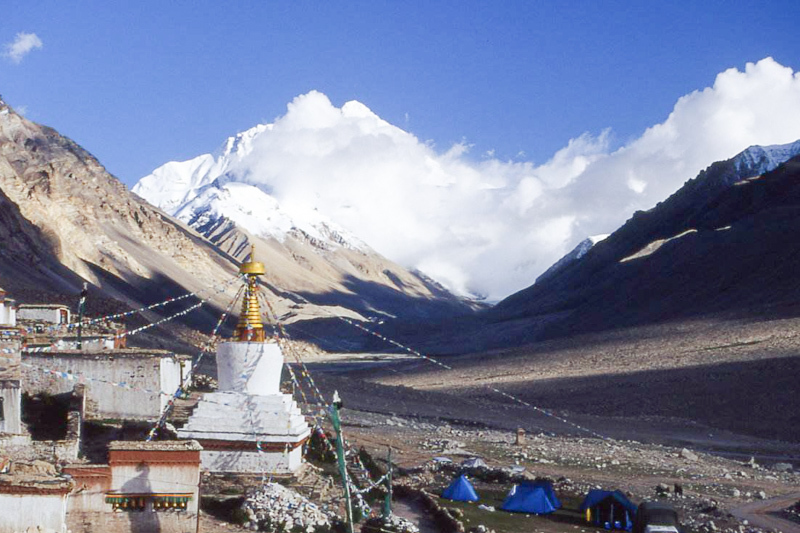 Travelers can also make the four day trek to Everest Base Camp from Tingri. 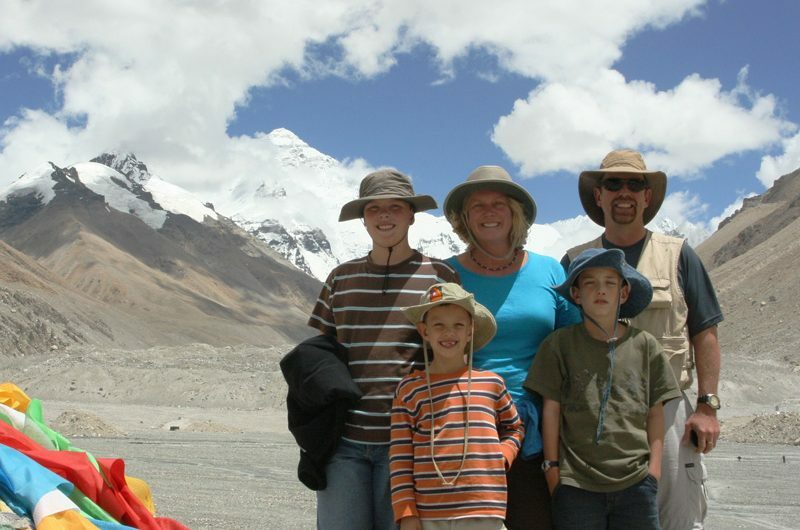 Mt Kailash is held sacred by Hindus, Tibetan Buddhists, and Bon alike. Many believe that the ritualistic trek around Mt Kailash purifies the soul of anger, fear and prejudice. Travelers of all faiths are welcomed to take part in this wonderful spiritual experience! Travelling in Tibet is one of the most unique experiences available to travelers. The scenery is phenomenal, and the culture is fascinating. These five destinations will not only leave visitors in awe, but also will help them in gaining an understanding of Tibetan history and culture. Autumn in Tibet is a perfect time for a visit. We encourage travelers to book their adventure now! Previous postPotala Palace: A Cultural and Architectural Wonder!